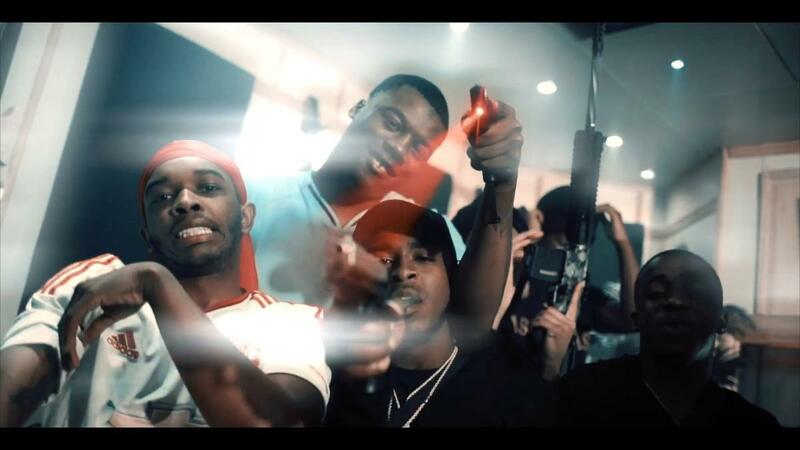 Home>New Songs>GlokkNine Songs> GlokkNine Drops Off New Track "Party Pooper"
18-year-old GlokkNine gained a bit more prominence in 2018 with the release of his music video for "JailHizeeBluez." The track came from his 2017 project Kold Face Kold Case but the rapper continued to flood the streets with three more projects. Bloodshells Revenge arrived in April and was followed by the release of his project, Loyalty Kill Love in April. He closed out the year with Lil Glokk That Stole Christmas and since then, he's continued to release loose singles. Today, he pulled up with his latest track, "Party Pooper." GlokkNine is back with his new song, "Party Pooper." GlokkNine hops on aggressive, piano-heavy production while delivering an energetic banger overall. The track follows the release of his songs, "Red Rover" and "Killed Or Be Killed" which dropped in the past month. 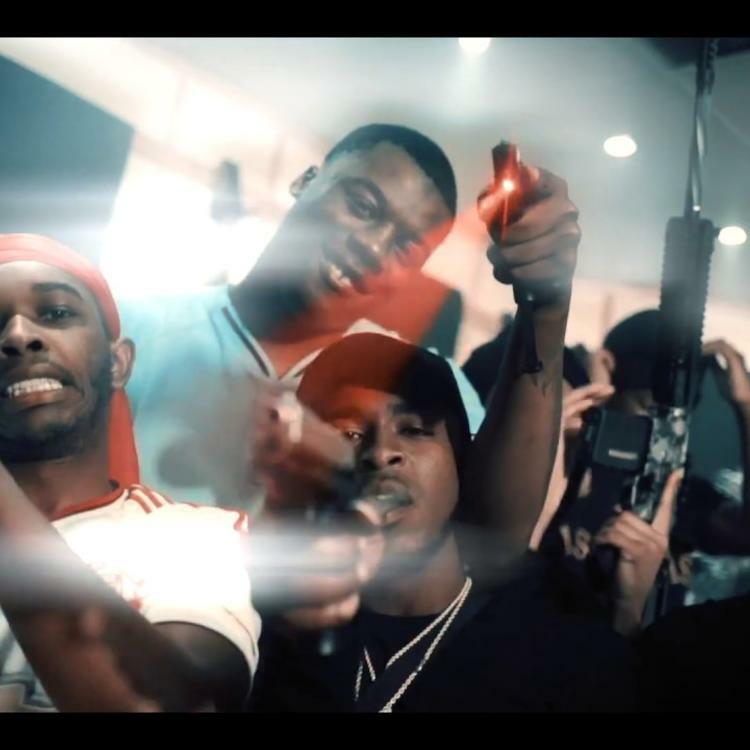 SONGS GlokkNine Drops Off New Track "Party Pooper"